All guests staying at Yarari Royale will experience one of the best and exclusive beaches in the whole Caribbean. 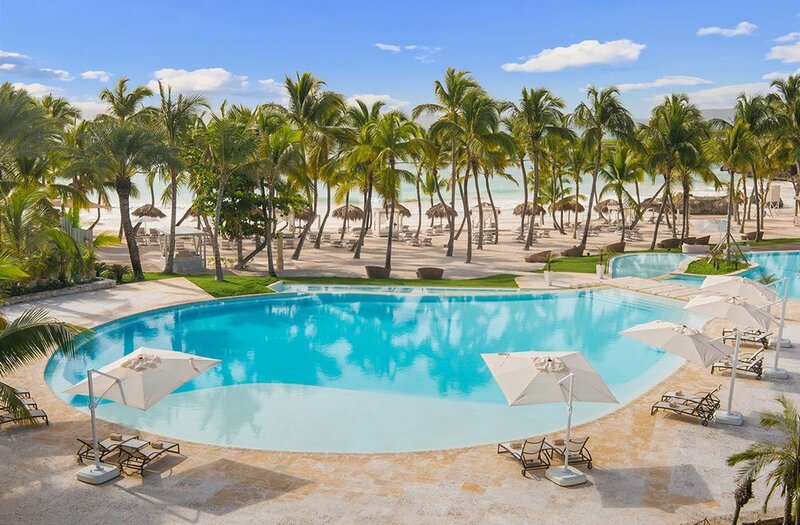 Not only they will dwell in the most modern and avant-guarde villa in Cap Cana, but also have a free pass (Platinum Membership) the unique Eden Roc Beach Club. 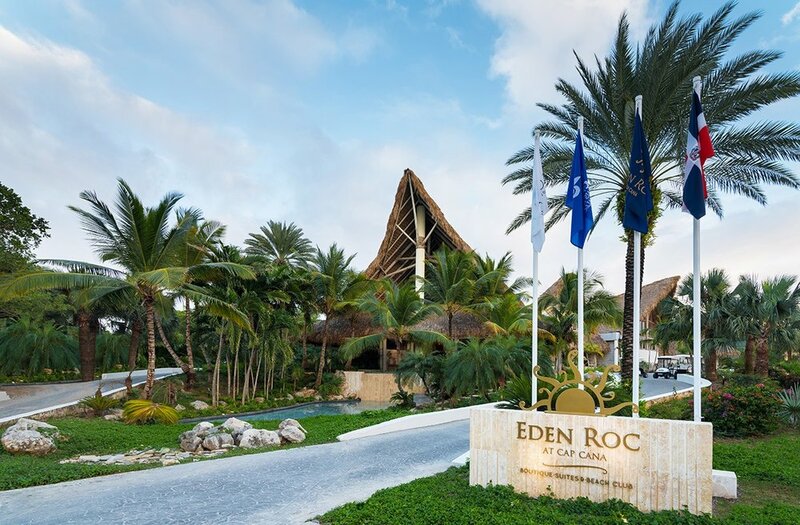 Eden Roc Beach Club offers a fashionable and fun setting to enjoy the natural pleasures of sun, sea, sand as well as the more urbane pursuits of fine dining, spa and wellness, and shopping. 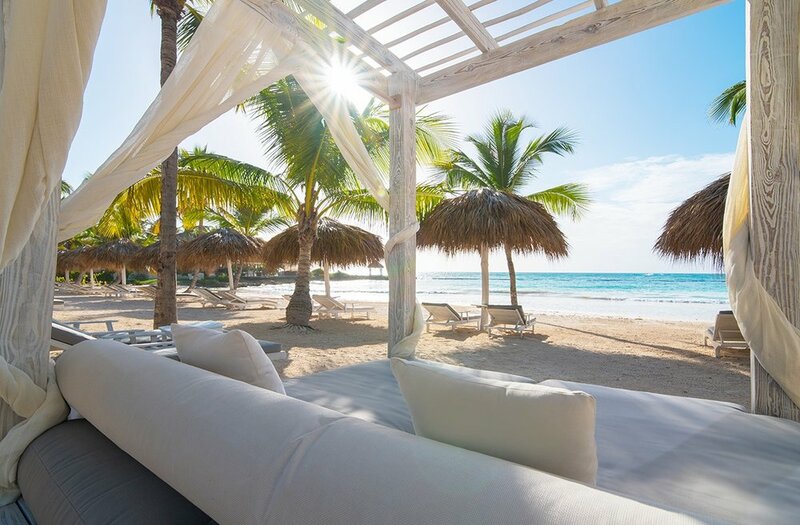 Accessible only by guests of Eden Roc at Cap Cana hotel and members, the Beach Club provides an intimate setting to connect with loved ones, new friends and yourself.